I just used dock leaf, lemon balm and mint to clean my dog yesterday. It’s incredible, she smells like fresh. Nothing else, not dog or mint, just fresh. 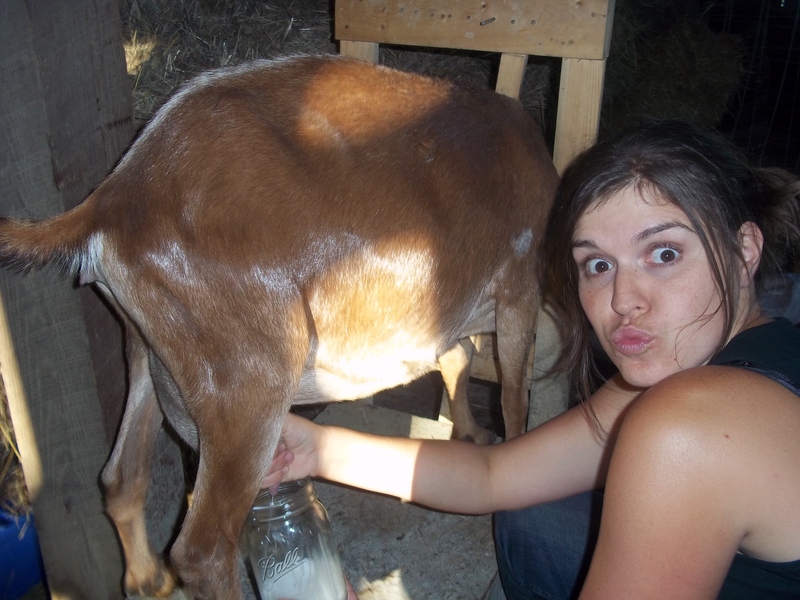 You might try rubbing your goat down with a few wild plants next time too! That is a wonderful idea. 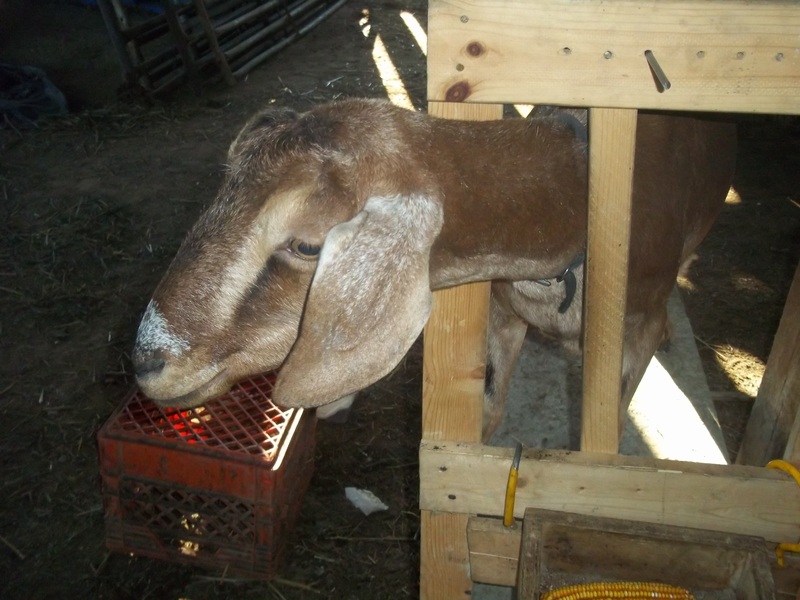 Dogs not smelling like dogs, and goats not smelling like goats is always a plus. 🙂 Thanks for the tip! I just happen to have dock leaf, lemon balm, and mint:-) YAY!